Bookies Let You Place Your Bets On the Future! Do you feel that you have a good idea of what will happen in the next decade (possibly as a result of reading certain future-oriented science and technology websites)? Have you wanted to profit from the time you spend reading and thinking about the future? Now's your chance. Buzzfeed asked Alex Donohue, an oddsmaker at Ladbrokes, an English gaming house, to frame the bets and set the odds. Here are a couple, along with some articles to reference. 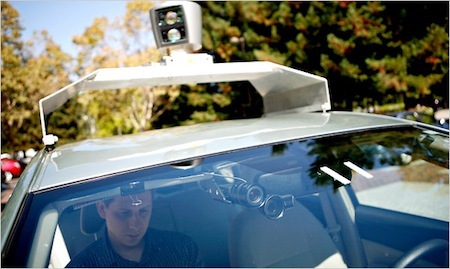 The Bet: Part 1 Google’s self-driving car to be used legally within Europe/The US before 2025. The Bet: Part 2To be the dominant form of automobile in Europe/The US before 2025. See also this article Calling Google's RoboTaxi and Google Self-Driving Car Now Commuter-Ready. 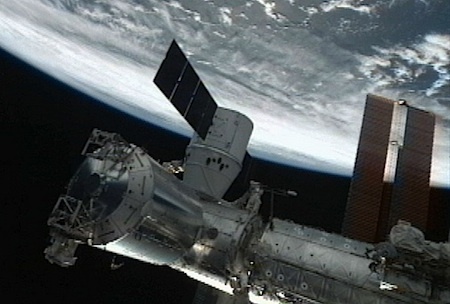 The Bet: SpaceX to colonize Mars before 2020. See if Elon Musk's private space venture has the space technology development curve to meet this goal. See SpaceX Grasshopper Rocket Lands On Its Tail, SpaceX Grasshopper Divert Video, SpaceX Dragon To Land On Any Planet. See the other bets via Buzzfeed; here's the site where you can plunk your cash down Technology specials at Ladbrokes.